Which Formula 1 Team Has Been Most Reliable This Year? Is Williams F1 Regaining Their Success? 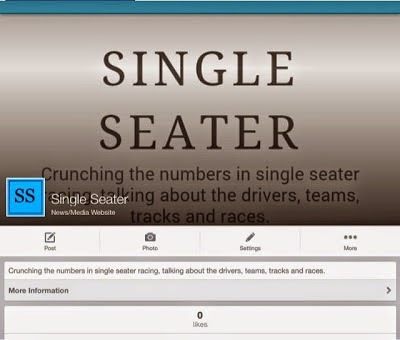 The Single Seater now has a Facebook page which you can like and follow here! Remember to share the page and stay up to date with news about the site, as well as stats, graphs and more.